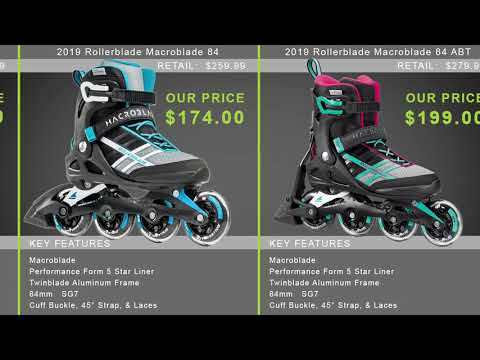 If you love skating and can't wait to hit the trails on those beautiful summer weekends then you'll love the Rollerblade Zetrablade Women's Inline Skates. Featuring 80mm Rollerblade Wheels, you'll find that you have greater traction, better shock absorption and amazing grip as you roll through the park. The Performance Training 5 Star Liner is supportive and comfortable, giving you breathability so your feet don't get soggy with sweat. The Zetrablade Shell is supportive and the Monocoque Composite Frame offers both stability and great energy transfer through its performance design. 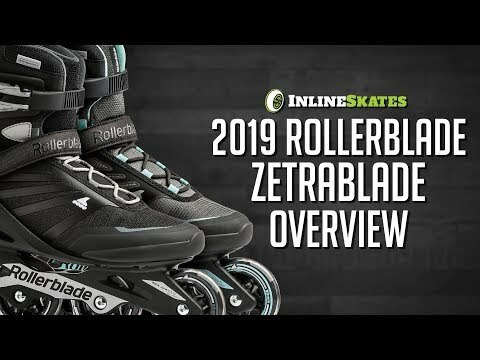 If you're a beginner looking to advance and you want a skate that is comfortable and built for progression then you'll want to check out the Rollerblade Zetrablade Women's Inline Skates. Q: I measured my granddaughter at 23.5, which would put her at a 6.5. Should I size up? A: Sizing a half size up would be fine if she's still growing. If she's done growing you could go with the actual size 6.5 which is available in the K2 Kinetic 80 which is a similar skate to the Zetrablade.